A successful man is one who can lay a firm foundation with the bricks others have thrown at him, it has nothing to do with going to college or obtaining a degree. Anyone who believes this simple principle is already a billionaire. The reason why people attend school is to acquire certified knowledge that would attract prestigious jobs which will eventually make them rich, but then wealth is not connected to literacy. As long as you can read and write, you can be counted among the world’s richest without necessarily passing through college. Several famous billionaires and philanthropists have shared their success stories of how they became rich. Surprisingly, they didn’t all go to college, some did and dropped out at a point, due to inability to cope or blend in, some others never got in. Back then they must have been mocked at and seen as dumbbells, but today the story is different. These entrepreneurs took the bull by the horn, they took consistent hard blows of failure but rose up to become rich and famous. The most important thing is the end has to justify the means because knowledge is knowledge, certified or not, and riches knows no classroom. Without wasting much of your time, here is a comprehensive list of the richest school drop out Billionaires and successful entrepreneurs. 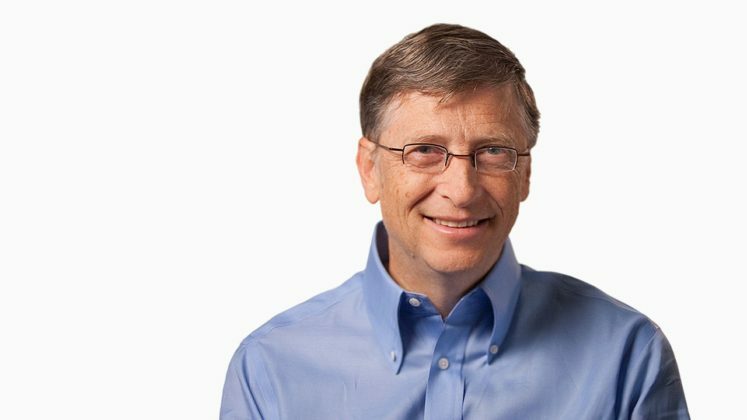 Bill Gates is the richest man in the world and the co-founder of Microsoft Corporation, the world largest software company. He dropped out of Harvard to focus on building Microsoft. According to Forbes magazine, Bill Gates has held the position of world’s richest man for thirteen consecutive years. “To win big, you sometimes have to take big risks.” – Bill Gates. Thomas Edison’s school teacher called him a dumbbell, he went ahead to prove her wrong by founding General Electric; one of the most powerful companies in the world. 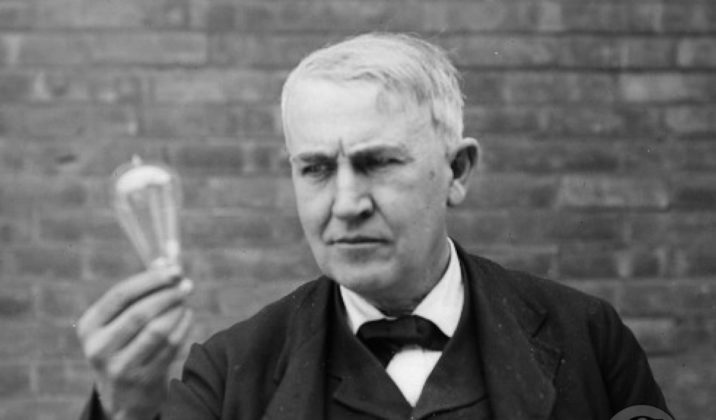 “Many of life’s failures are people who did not realize how close they were to success when they gave up.” – Thomas Edison. 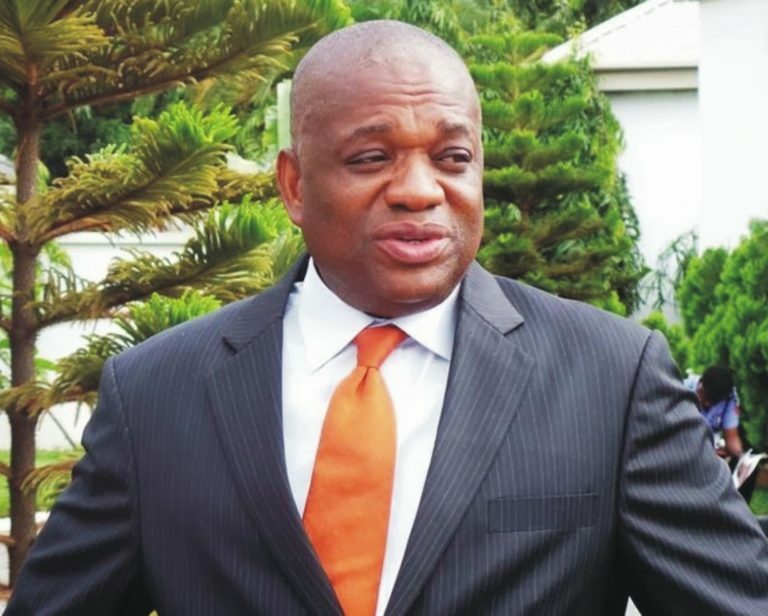 Orji Uzor Kalu is a former governor of a Nigerian state and one of the richest men in Africa. He was rusticated from the University of Maiduguri for participating in students’ protest. Instead of lamenting over his predicament, he started trading on palm oil which over the years has grown into a conglomerate “Slok Group”. The billionaire is the chairman of SLOK Holding and the Daily Sun and New Telegraph newspapers in Nigeria. 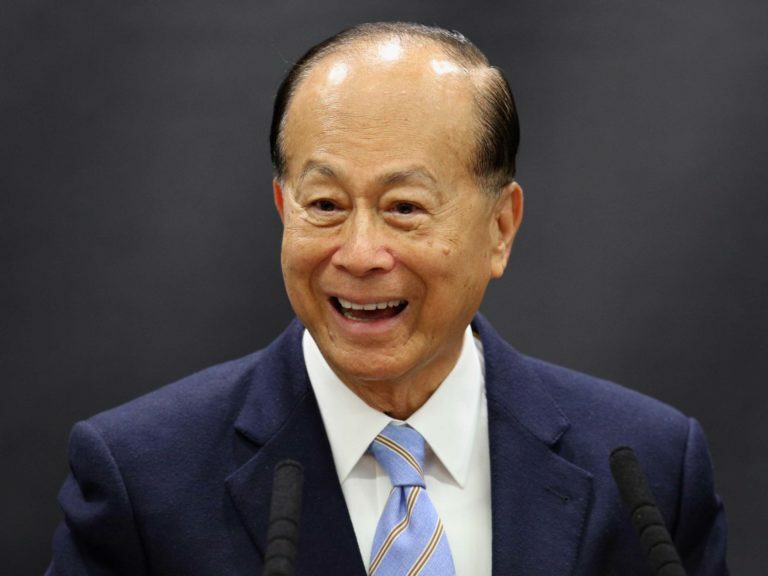 Li is the owner of Hutchinson Whampoa; one of the largest conglomerates in Hong Kong, with operations that span over fifty countries and more than 220,000 staff worldwide. He dropped out of school at the age of 15 and started out by selling watch bands. “The first year, I didn’t have much capital so I did everything myself. I had to keep my overhead low by learning everything about running a business, from accounting to fixing the gears of my equipment. I really started from scratch.” – Li Ka Shing. Richard dropped out of school when he was 16 to start his first successful business venture; Student Magazine. He bought his own 79-acre Caribbean island when he was just 24 and he was knighted in 1999. He is the billionaire founder of the Virgin brand and its 360 companies. 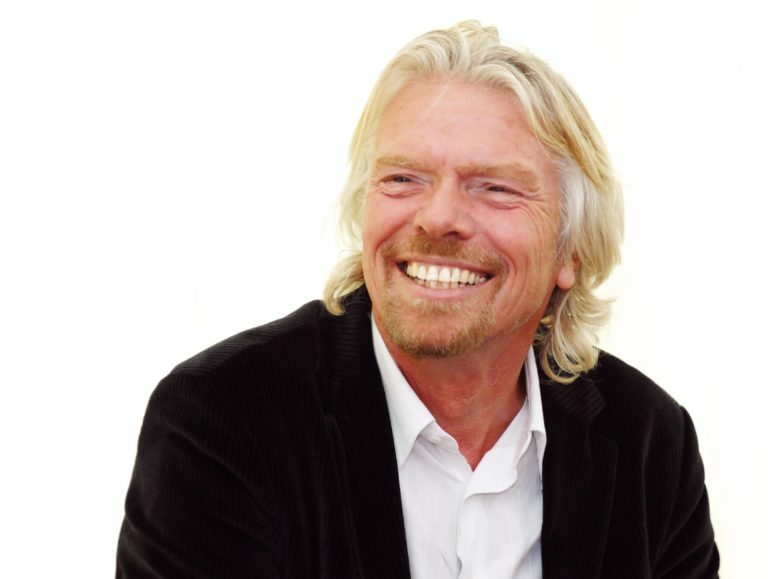 His companies include the famous Virgin Atlantic Airways. 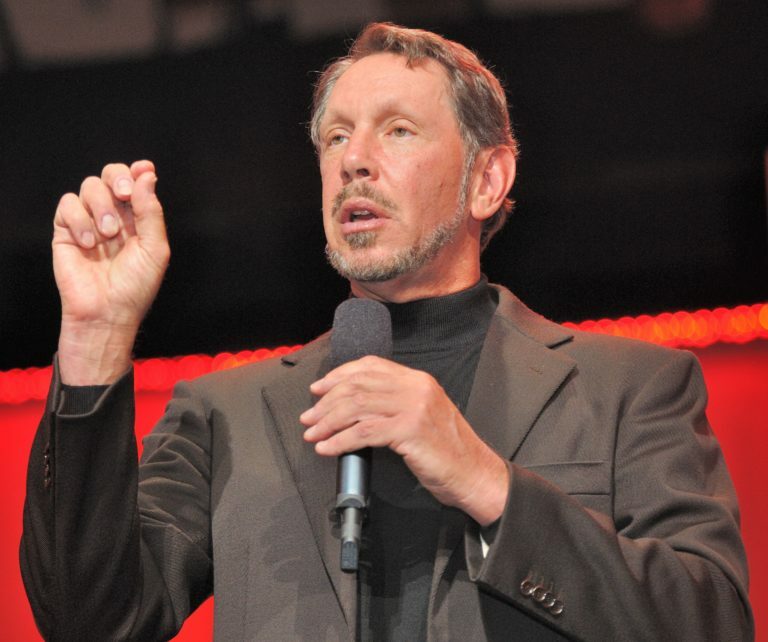 Larry Ellison is the founder of Oracle, the world’s second largest software company. He dropped out of college twice and was told by his adoptive father that he would never amount to anything. 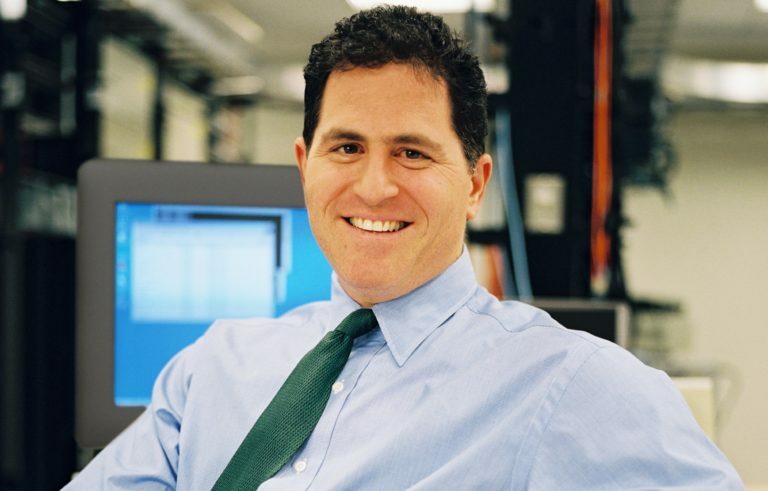 Founder of Dell Computers Inc, Michael Dell, dropped out of college at the age of 19 to start his company which kicked off first as PC’s Limited. He became the most profitable PC manufacturer in the world which transformed him into a billionaire. “I had to give it a full go and see what happened.” – Michael Dell. Billionaire co-founder of Apple Inc and Pixar. 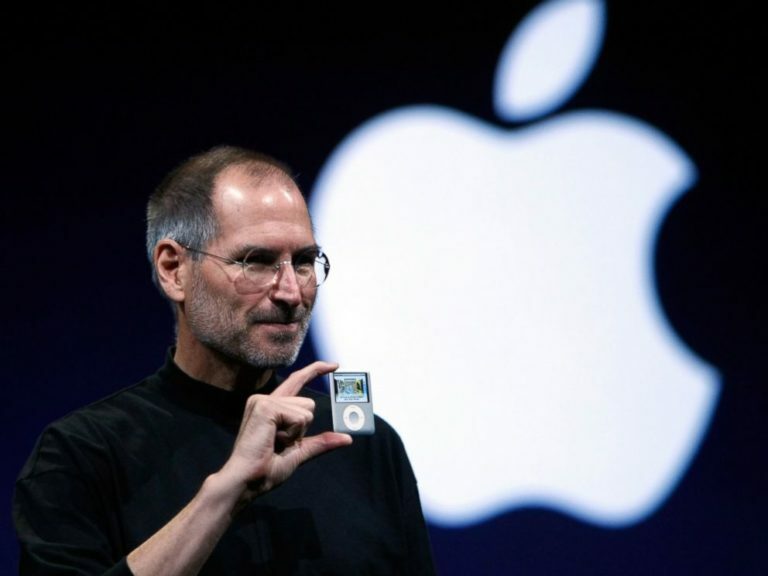 Steve Jobs didn’t have a college degree. He didn’t even plan to go to college because he saw another path to success. To fulfill all righteousness, he eventually enrolled in Reed College but dropped out to start Apple. 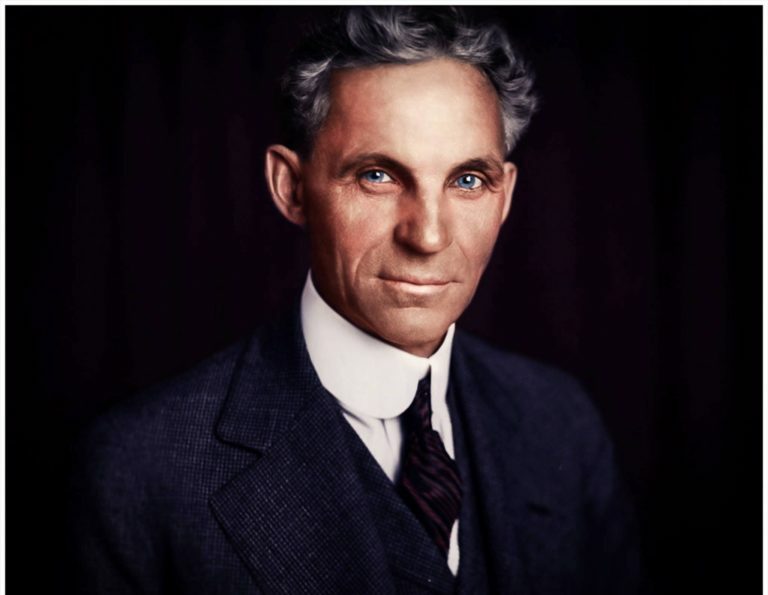 Henry Ford was born and grew up in abject poverty. He never saw the four walls of a school but went on to build Ford Motor Company. Henry is one of the richest men that ever lived. 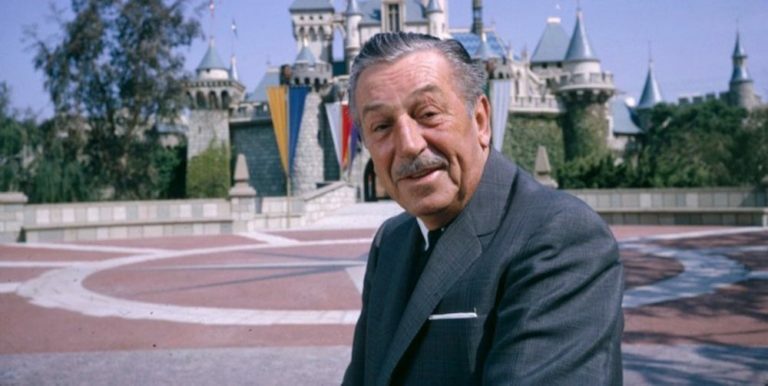 Walt dropped out of high school at 16 and founded Walt Disney. Due to the creativity of his cartoons, he is seen as the most influential animator and his company has grown to the point of amounting an annual revenue of about $30billion. Ray Kroc was a salesman to the core and never went to school. He bought McDonald’s in 1961 for $2.7m and grew it into a multi billion dollar company. “Press on. Nothing in the world can take the place of persistence. Talent will not; nothing is more common than unsuccessful men with talent. Genius will not; the world is full of educated derelicts. Persistence and determination alone are omnipotent.” – Ray Kroc. Debbi was a 20-year-old housewife with no education and business experience when she started Mrs. Fields Chocolate Chippery. She grew the business and it became the most successful cookie company. After the death of his father, Cosmos Maduka dropped out of elementary school and became an apprentice at the age of seven. Currently, he is the sole distributor for BMW and Ford cars in Nigeria and West Africa, making him one of the most prestigious billionaires in the nation. Founder of IKEA, Ingvar Kamprad, left high school at 17 to start IKEA. Today, the company is the top home furniture retailer in the world, with over 90,000 employees working in its 200-plus stores, and an annual revenues in excess of $10 billion. “I’m not afraid of turning 80 and I have lots of things to do. I don’t have time for dying.” – Ingvar Kamprad. Carl is a billionaire, an investor and founder of United Dairy Farmers. He dropped out of high school at the age of 14 to deliver milk for his family diary. Simon Cowell is well-known for his critique judgement on American Idols singing competition, he dropped out of school at age 16 and started his own record label “Fanfare” at the age of 23. “Good is not enough; you’ve got to be great.” – Simon Cowell. Mary Kay Ash is the founder of Mary Kay Inc, one of the best cosmetic product worldwide. She is known as the most outstanding business woman in the 20th century but she never went to school. “When you reach an obstacle, turn it into an opportunity. You have the choice. You can overcome and be a winner, or you can allow it to overcome you and be a loser. The choice is yours and yours alone. Refuse to throw in the towel. Go that extra mile that failures refuse to travel. It is far better to be exhausted from success than to be rested from failure.” – Mary Kay Ash. Also Read: Bill Gates recommends 5 fun books to read this summer | Check it out here! Coco Chanel was a Fashion magnate and founder of the Coco Chanel brand. She never saw the four walls of school but in her time, she was richer and more famous than most people who went to school. Wayne is the only person in history to build three Fortune 1000 companies practically from scratch: Waste Management Inc, Blockbuster Entertainment and AutoNation. He is the only human to have developed six NYSE-listed companies. He also owns the Miami Dolphins and is previous owner of the Florida Marlins baseball team and the Panthers hockey team, making him the only person ever to own three pro teams in a single market, two of which won national championships. He dropped out of college to join a friend in a garbage collection business, and that was how his story changed. Billionaire media magnate, Barry Diller, dropped out of college to start Fox Broadcasting Company. He is chairman of Expedia, and was once the CEO of IAC/InterActiveCorp which includes Home Shopping Network and Ticketmaster. Andre is the founder of Carnegie Steel Company and one of the richest men that ever lived. He never saw the four walls of a school. “I shall argue that strong men conversely know when to compromise and that all principles can be compromised to serve a greater purpose.” – Andrew Carnegie. Billionaire retail mogul and owner of the Arcadia brand, Sir Phillip Green dropped out of school at the age of 16. After four business failures, he made his first million at the age of 33. “If you’ve got a natural talent, I think it’s fantastic. If I wasn’t in retail, being a singer or a tennis player would be a better idea.” – Sir Philip Green. C.J. walker was born into the family of ex-slaves and farmers. Despite being widowed at the age of 20 and faced with extreme hardship, she started a cosmetics business and went on to become the first American self-made female millionaire. “I had to make my own living and my own opportunity! But I made it! Don’t sit down and wait for the opportunities to come. Get up and make them” – Madam C.J. Walker. Mark Zuckerberg, the youngest billionaire in the world, dropped out of Harvard to promote his social networking platform; Facebook. As at 2010, he was 23 years then and currently he is worth $34.8 billion. 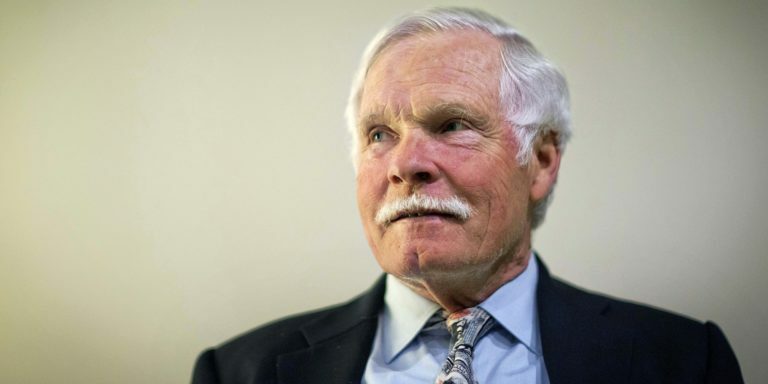 Multi-billionaire, media mogul and founder of CNN, Ted Turner, is a school drop out but he has become so rich that he even pledged a billion dollars to the United Nation. “All my life, people have said that I wasn’t going to make it.” – Ted Turner. Cornelius Vanderbilt dropped out of school at the age of 11, and began operating his own boat at the age of 16. He is one of the richest men in history. “If I had learned education, I would not have had time to learn anything else.” -Cornelius Vanderbilt. 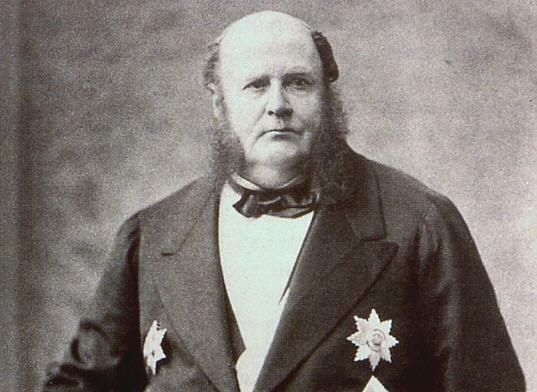 Mayer Amschel Rothschild was born in a ghetto. He started business as a money-lender and built the largest private fortune in history. He did all that without formal education. “Give me control over a nation’s money supply and I don’t care who make the laws.” – Mayer Amschel Rothschild. 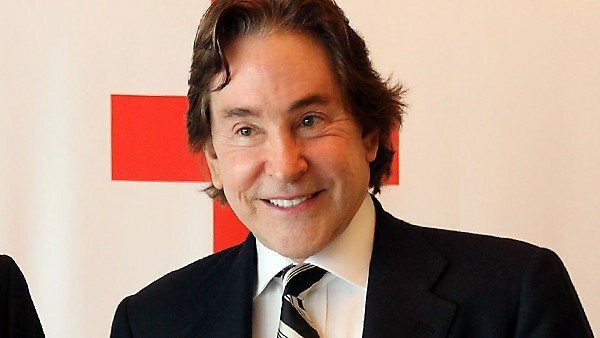 Billionaire Real Estate investor, hotel owner, sole owner, CEO, and Chairman of Ty, Inc. Ty Warner is a savvy, yet private business man. Ty, Inc; made $700 million in a single year with the Beanie Babies craze without spending money on advertising. He has since expanded to include Ty Girlz dolls, directly competing with Bratz dolls. 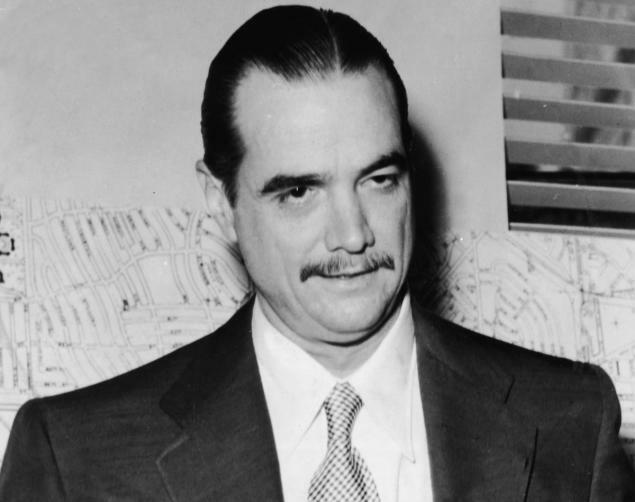 Howard Hughes dropped out of California Institute of Technology and Rice University. He founded Hughes Aircrafts and Co and went on to become a billionaire. Founder of the famous fashion brand; Giorgio Armani S.P.A. dropped out of medical school at the University of Bologna because he couldn’t stand the sight of blood. “Remain true to yourself and your philosophy.” – Giorgio Armani. 31. 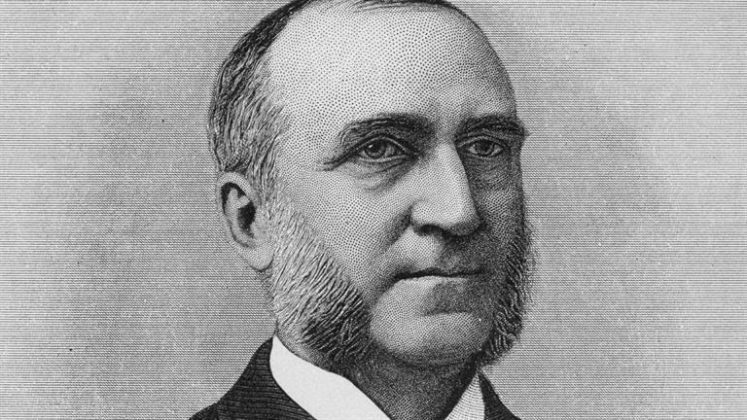 Asa Candler Founder of the Billionaire company and world’s most popular brand; Coca Cola. He dropped out of school at the age of 10. 33. Ay Van Andel: Billionaire co-founder of Amway. 34. Milton Hershey: With only a fourth grade education, Milton Hershey started his own chocolate company. Hershey’s Milk Chocolate became the first nationally marketed chocolate. 35. Frank Lloyd Wright: Surpassed all odds to become the most influential architect of the twentieth century. Frank Lloyd Wright designed more than 1,100 projects with about half actually being built. He never saw the four walls of high school. 36. David Geffe: Founder of Geffen Records and co-founder of DreamWorks. 37. Billy Joe (Red) McCombs: Founder of Clear Channel media, real estate investor. 38. Craig McCaw: Billionaire founder of McCaw Cellular. 40. Rachael Ray: Despite having no formal training in culinary arts, Rachel Ray made a name for herself in the food industry. With numerous shows on the Food Network, a talk show and cookbooks, high-energy Rachael never slowed down. She has also appeared in magazines as well has having her own magazine debut in 2006. 41. Dean Kamen: Billionaire Kamen holds more than 80 US patents. He is famous for the Segwey PT, Auto syringe and IBOT robotic wheelchair; dropped out of Worcester Polytechnic. 42. Paul Allen: Billionaire co-founder of Microsoft Corporation. He dropped out of Washington State University. 43. Ralph Lauren: Billionaire fashion mogul. Studied business at Baruch College for two years and dropped out. Dhirubhai Ambani: Famous founder of Reliance Group and father to two billionaires; Anil and Mukesh Ambani. Started Reliance Industries from scratch and never saw the four walls of school. 44. Innocent Ifediaso Chukwuma: Founder of Innoson Group, manufacturers of IVM motors and Innoson Plastics, one of the biggest plastic companies in Nigeria and the first Nigerian company to produce cars. 45. Micky Jagtiani: Billionaire retailer, Landmark International. 46. John Paul DeJoria: Billionaire co-founder of John Paul Mitchell Systems and Patron Spirits tequilla. 47. David Green: Billionaire founder of Hobby Lobby. 48. Frederick “Freddy” Laker: Billionaire airline entrepreneur. 49. Kirk Kerkorian: Billionaire investor, owner of Mandalay Bay and Mirage Resorts, and MGM movie studio. 50. Leandro Rizzuto: Billionaire founder of Conair. 51. Leslie Wexner: Billionaire founder of Limited Brands. 52. Marc Rich: Billionaire commodities investor and founder of Marc Rich & Co.
53. S. Daniel Abraham: Billionaire founder of Slim-Fast. 54. Theodore Waitt: Billionaire founder of Gateway Computers. 55. Y.C. Wang: Billionaire founder of Formosa Plastics. Why 2Baba Apologised To Wife On Twitter?